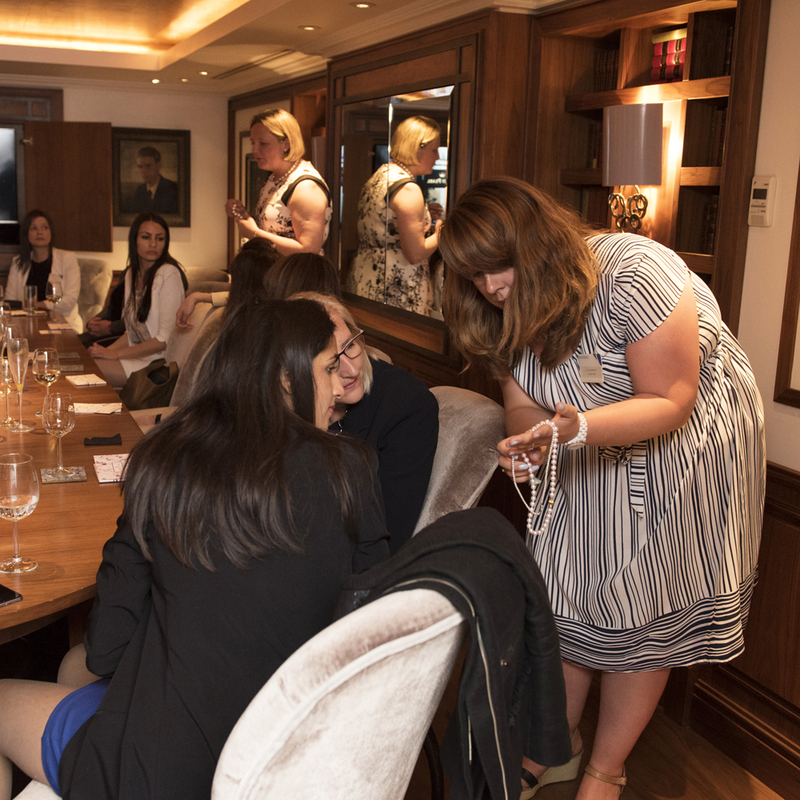 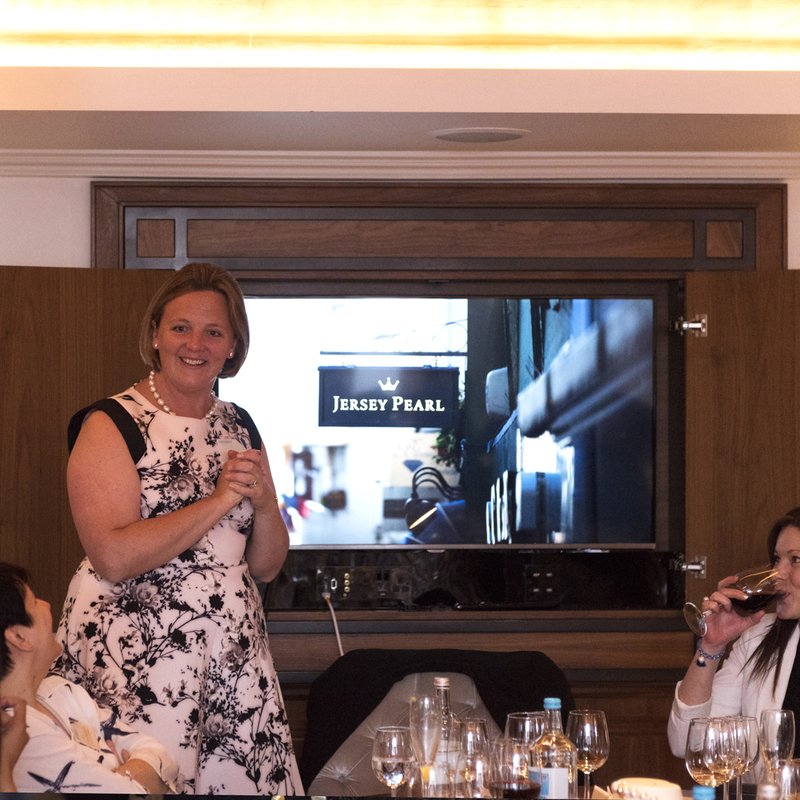 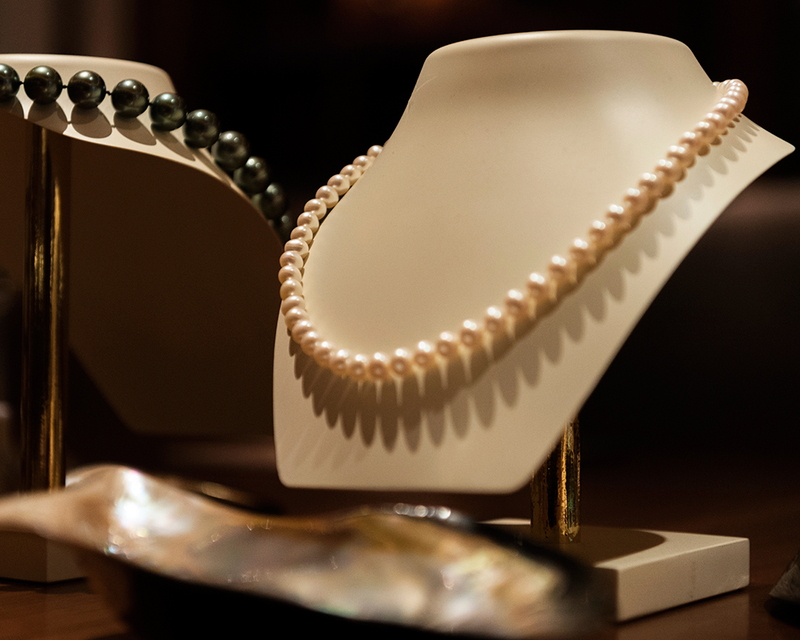 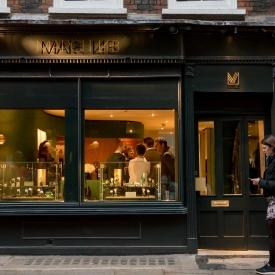 Mid June saw AWM partners Minerva Trust host their quarterly Female Focus event, headed ‘Passion for Pearls. 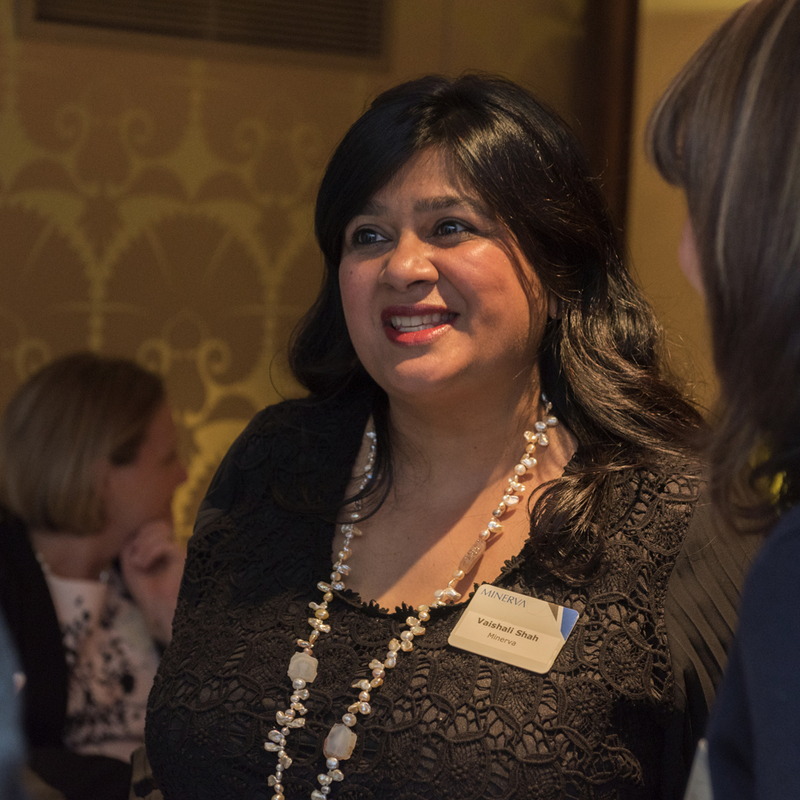 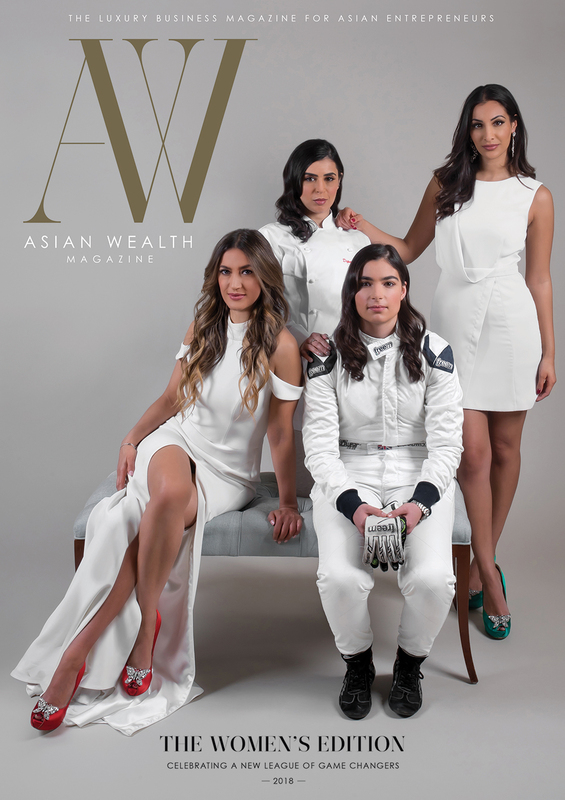 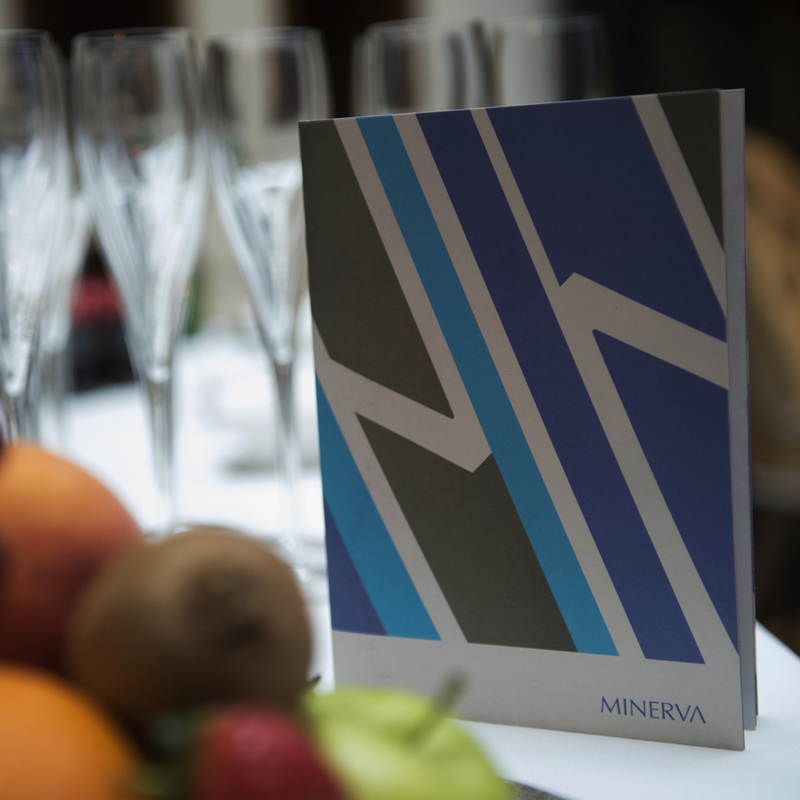 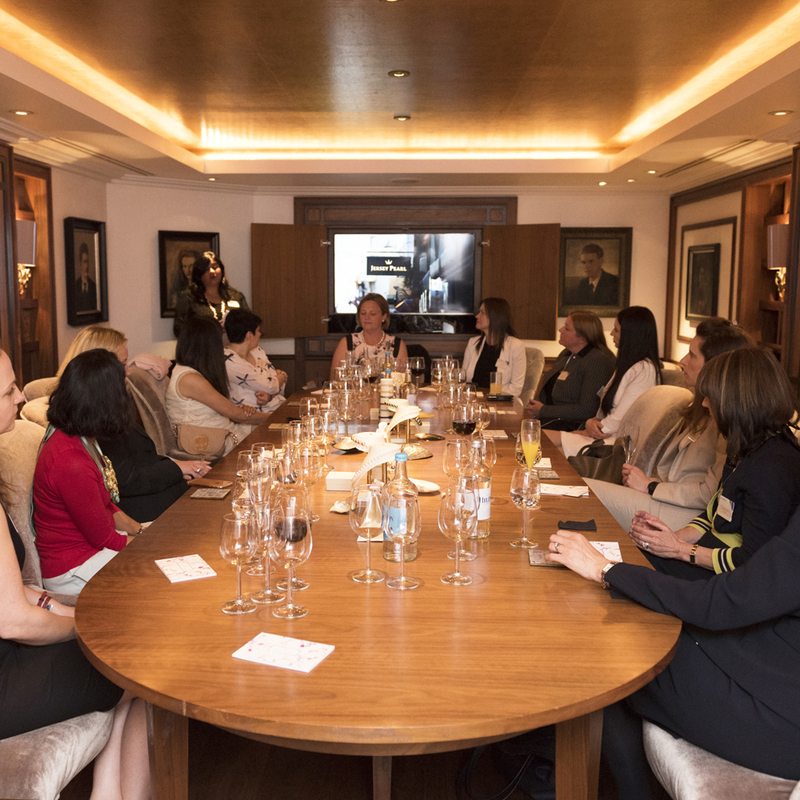 Minerva’s Head of Marketing Vaishali Shah who is responsible for developing Minerva Group’s relationships with clients from the UK and East Africa, particularly with the next generation hosted Female Focus’s quarterly event at Mayfair’s St. James’s Hotel and Club, London. 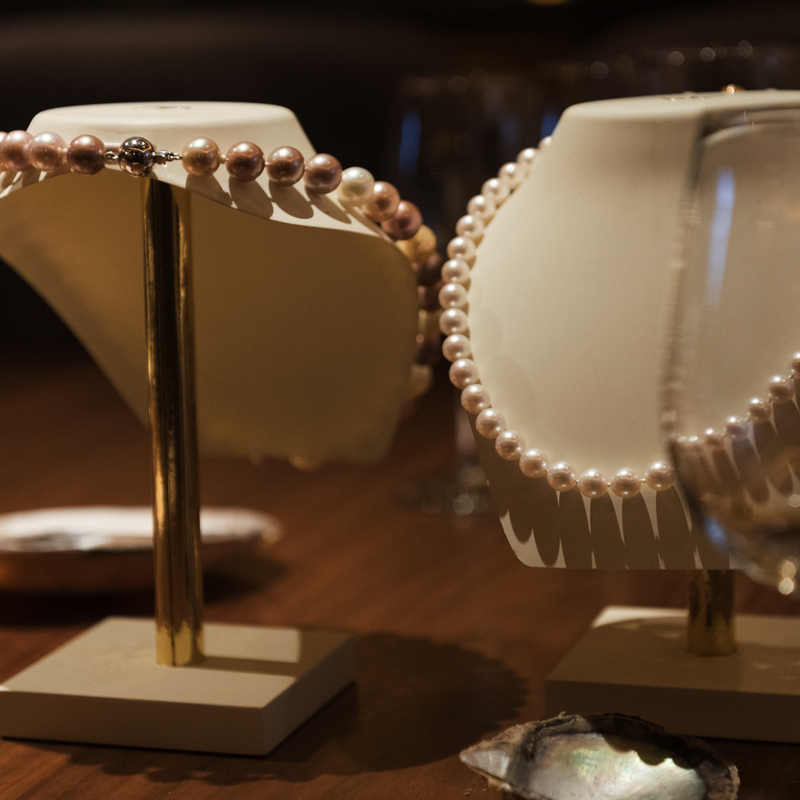 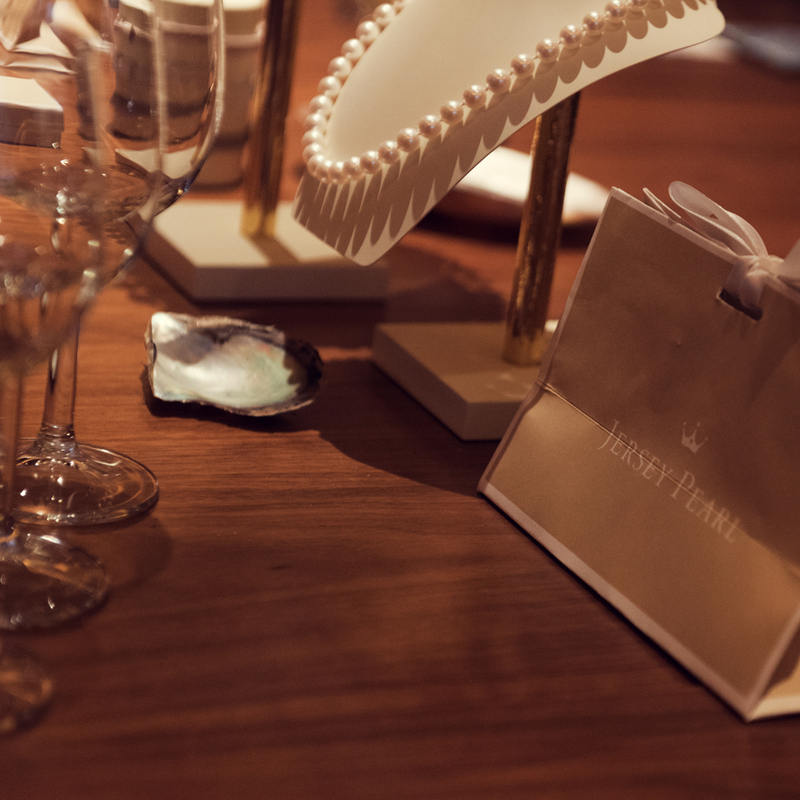 The intimate event hosting a select number of guests enjoyed an afternoon understanding the fine details behind different types of pearls.